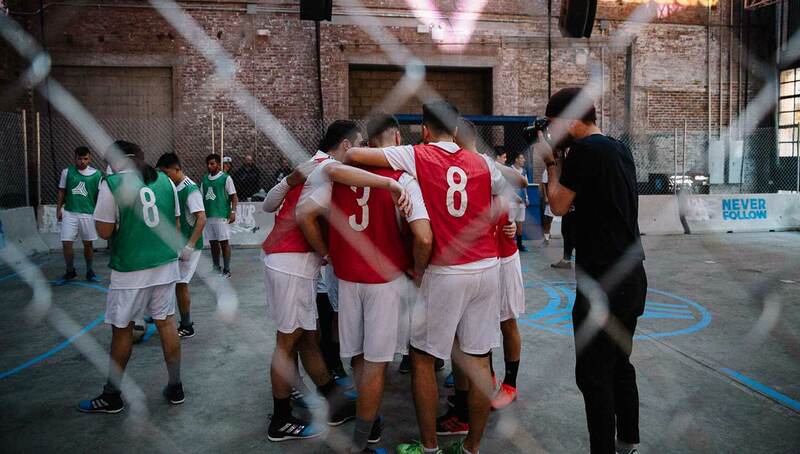 The Adidas Tango League is a global campaign that finds and showcases young, creative football talent around the world. 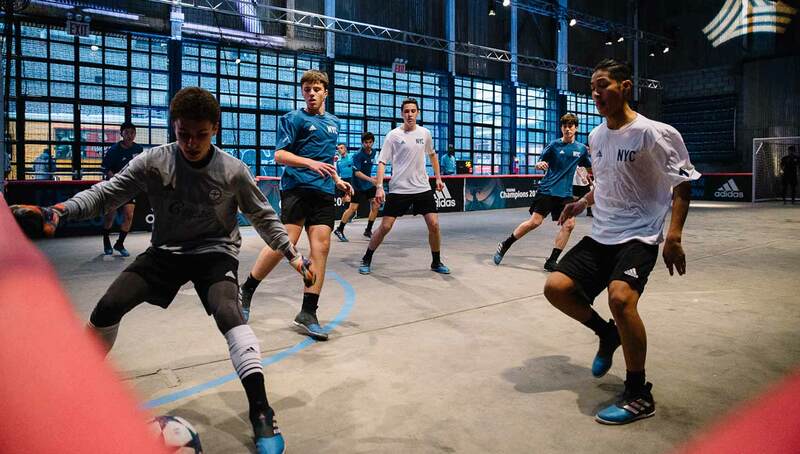 The company has been hosting Tango League tournaments in select cities worldwide, where the best local ballers can compete in short-sided matches. 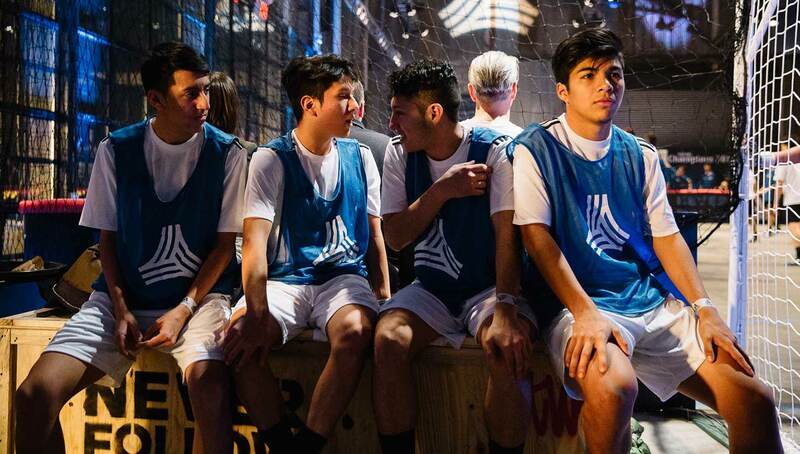 Judges award an MVP to a player who displays deftness and creativity, while participants get to try out the latest in Tango gear. 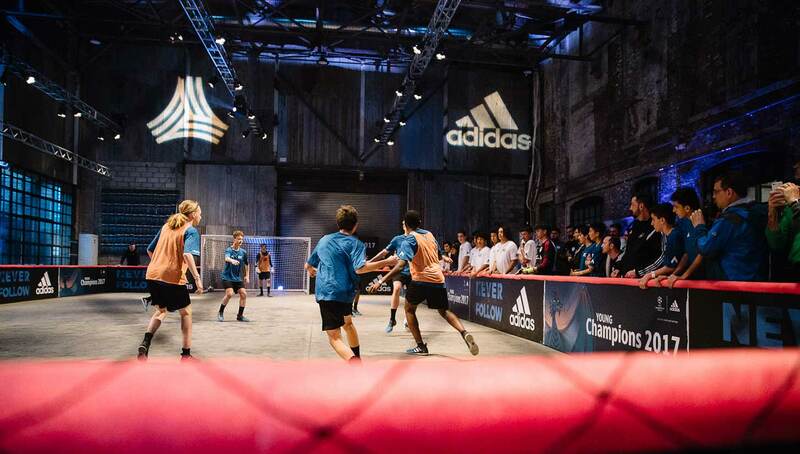 At the heart of the event, it’s all about street football and the next generation of talent. 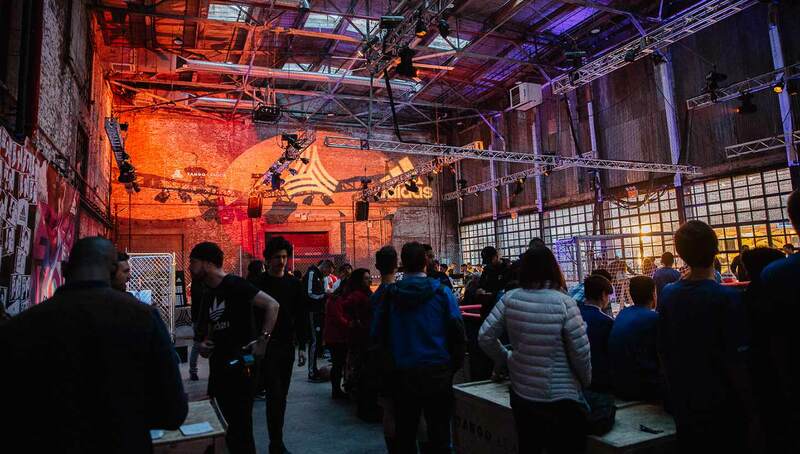 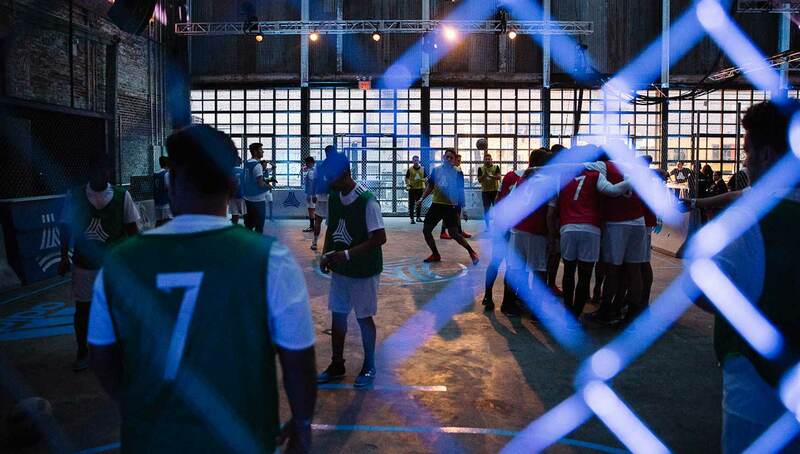 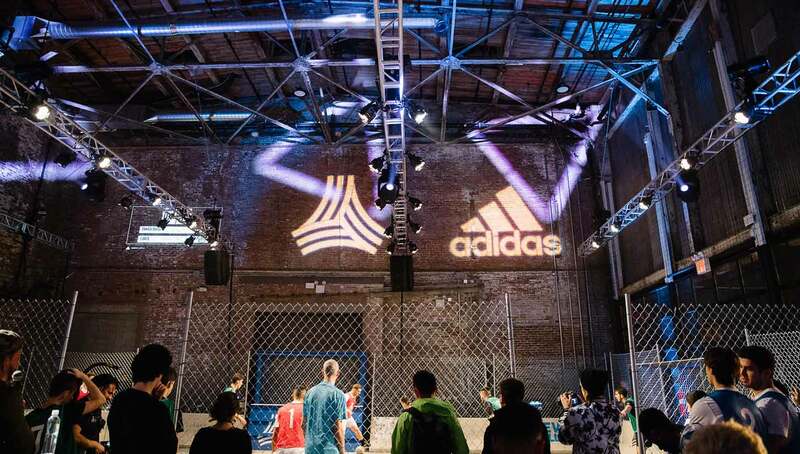 Adidas went East Coast for the next leg of its Tango League series this past Friday, gathering a who’s who of football creatives in a night of 4v4 action at the Greenpoint Terminal Warehouse in Brooklyn, NY. 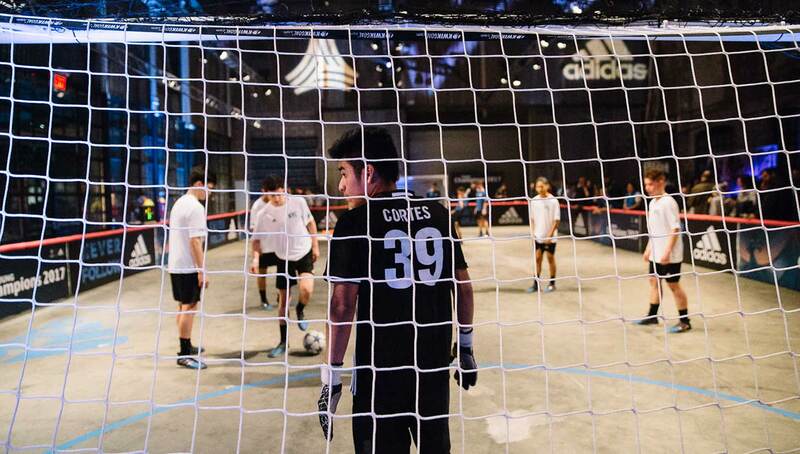 Billed as a chance for local talent to “make a name for themselves,” the event was also an opportunity for ballers in the prime of their careers to simply meet up and play some street football. 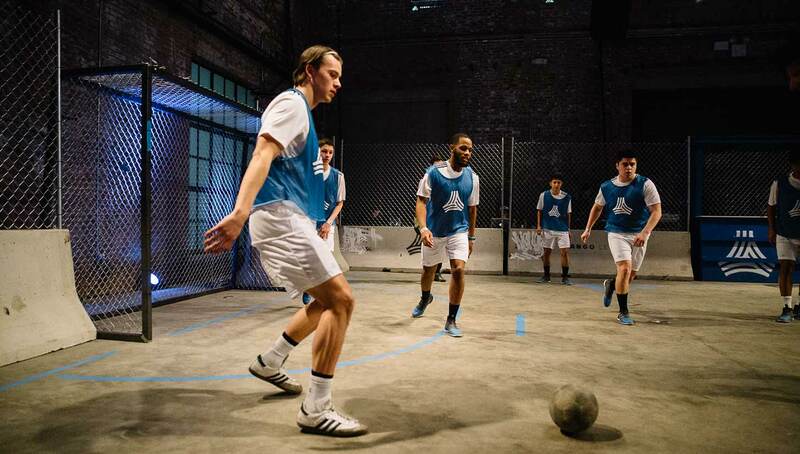 Mo Ali, Daniel Dennehy, Danny Gildea (GPS Soccer Assassins), and Frankie Flo were among the creatives present—each of them are actively making a mark on the football scene, with hundreds of thousands of online followers, elite professionals as clients, and a self-made career in either professional football, freestyle, and/or football lifestyle. 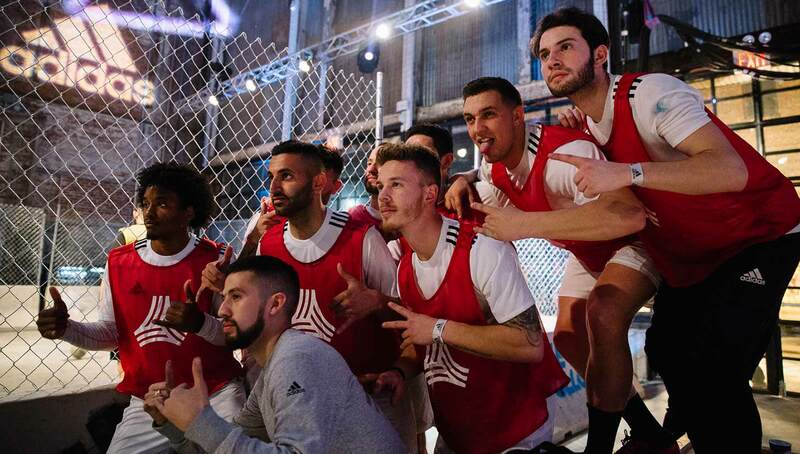 Ali, a Canadian-Persian pro with a vast career in international football, led his squad to an undefeated performance in the tournament, thanks to a stacked lineup including Ben Wilding and Mitch Goulet of STRKR FC, former pro players Drago Kazakov and Mitchell McPike, Travis of iTekkers, Dennehy, and Peter and Niko Touros. 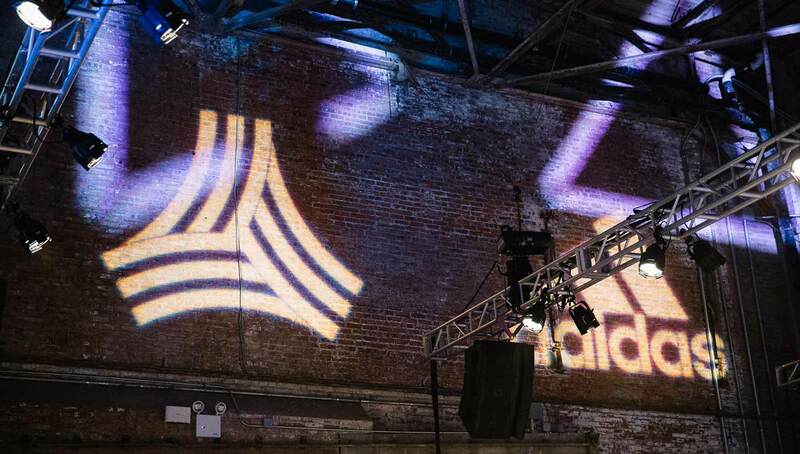 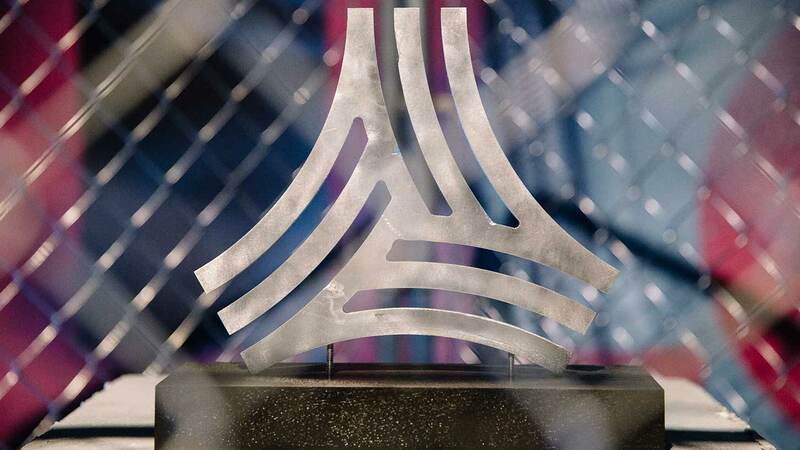 Ali has recently been collaborating with Gildea on a number of training videos and tutorials, and explained he hopes Adidas continues to produce local events like this to foster creative collaboration and help evolve the sport. 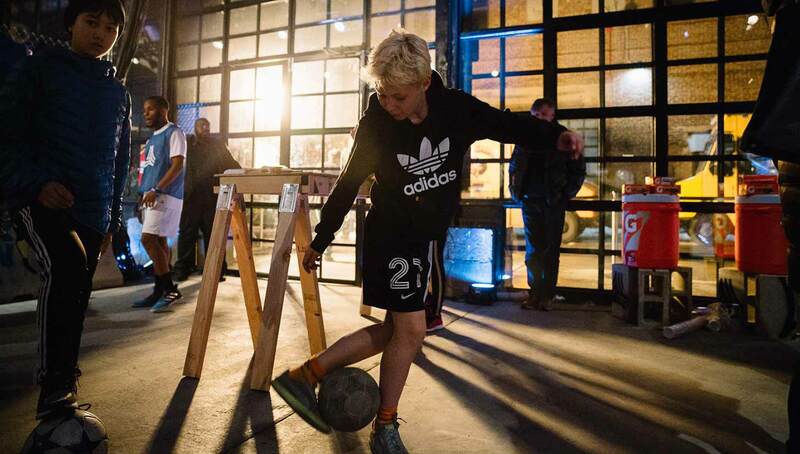 Both Ali and Gildea are turning their experiences as pro players into multi-dimensional media careers—training youth, working with European pros and MLS players, and entertaining the football community with a showcase of amazing skills. 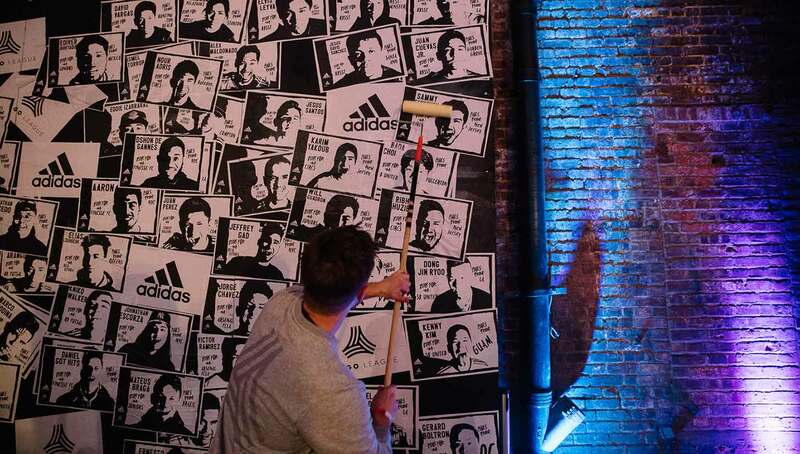 Gildea in particular, who was also part of Adidas’ #BossEveryone campaign, is widely respected for his intense training acumen and hugely popular trick shot videos. 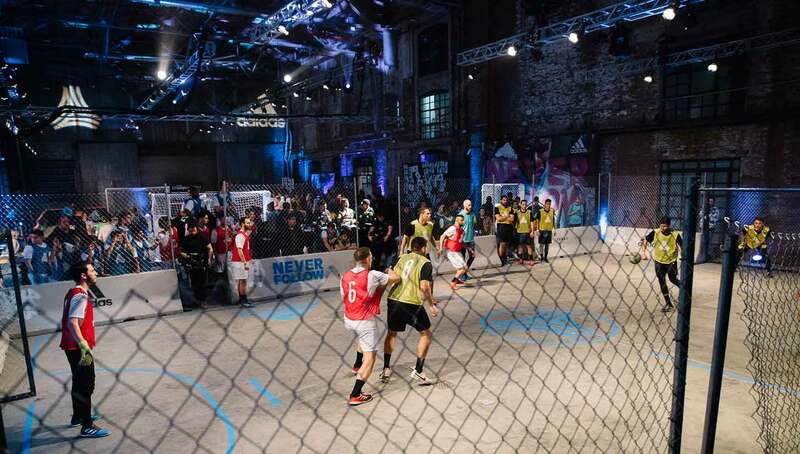 Professional New York based freestyler Dennehy was one of the surprise performances of the night, and was even named MVP for his skills on the street football pitch. 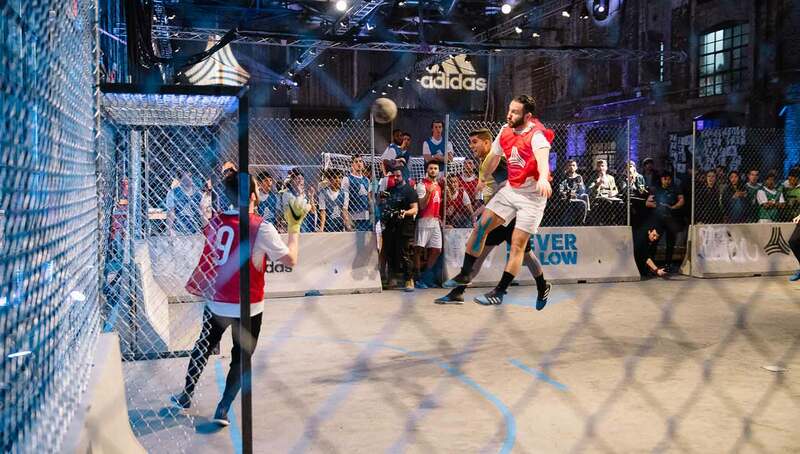 “I actually love it when people think freestylers aren’t good at regular football. 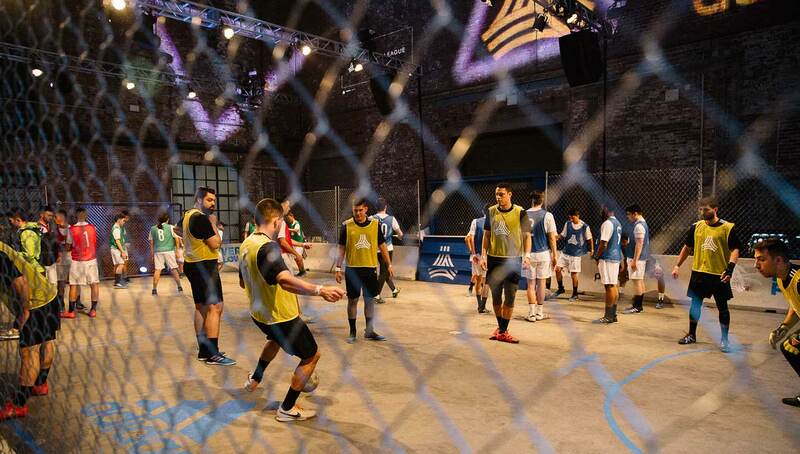 It just makes it even more fun to ball out and express myself on the field,” he said. 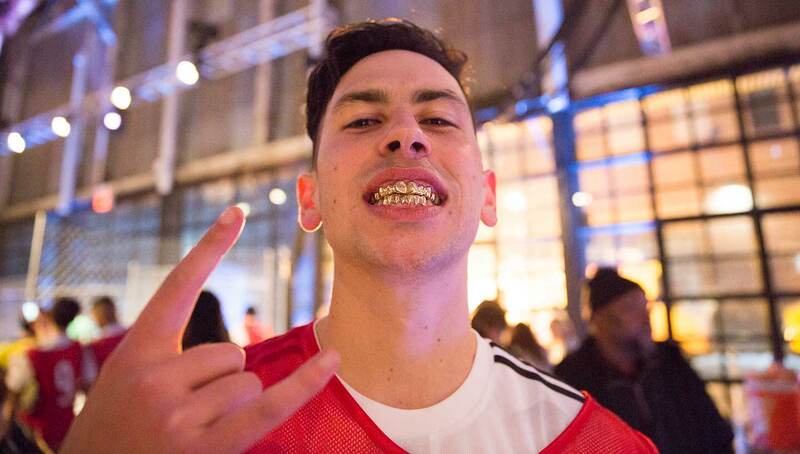 Unlike the L.A. 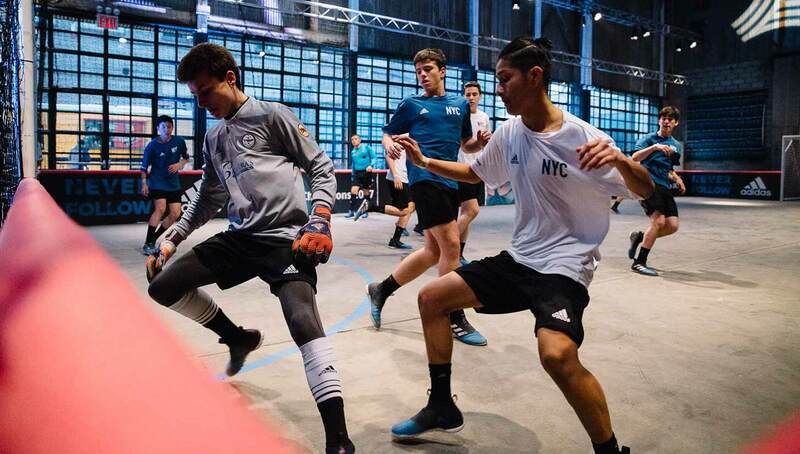 Tango event, the NYC tournament was in a 4v4 format, making speed of play, first touch, and teamwork even more critical. 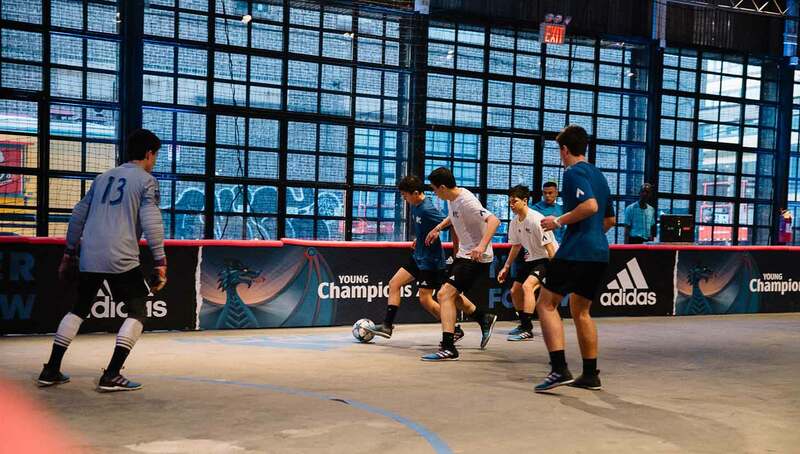 “I like the format because the games are fast, aggressive, and hectic. 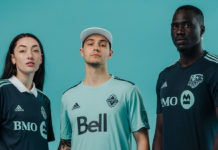 I’m pretty big compared to most of the other guys so I like to throw my body around and create space to take a shot or create a play for one of my teammates,” Dennehy added. 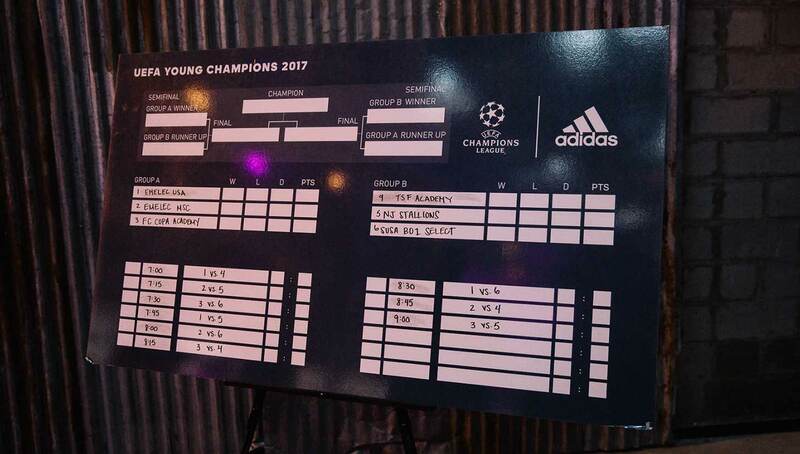 NYC CHAMPIONS!! 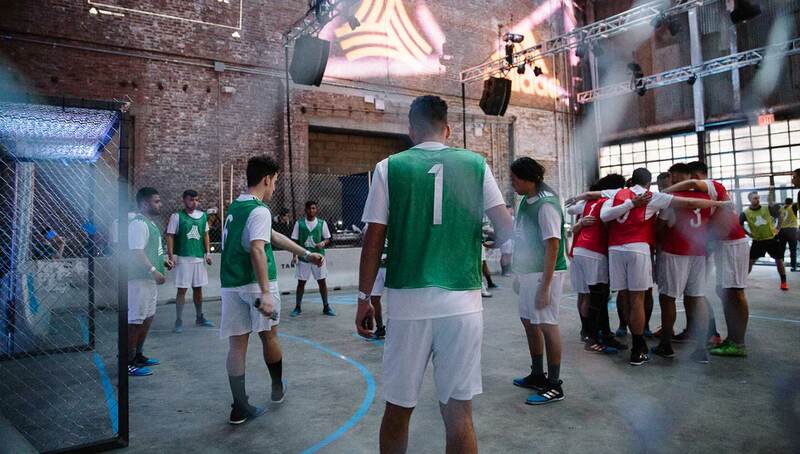 Shoutout to the whole team we killed it!! 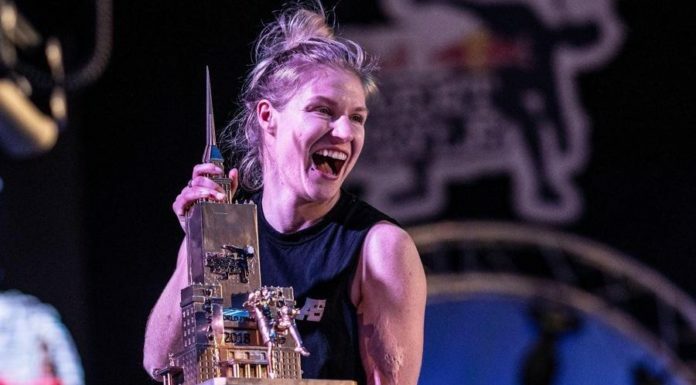 I also won the MVP award for the entire tournament, super honored ??? 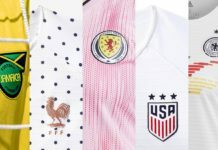 Both Ali and Dennehy noted McPike, who has experience in the English Premier League and played with the U21 Birmingham squad, was a standout of the night. 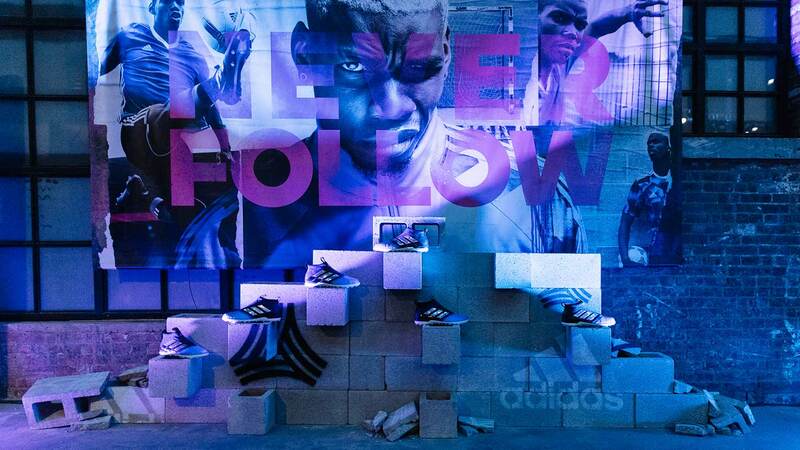 As victors, the team got to take home two pairs of Tango shoes, track suits, shorts, and jerseys. 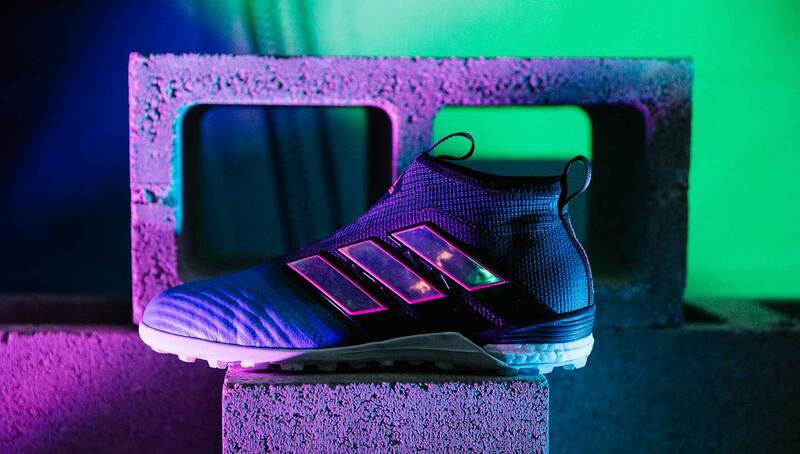 “They were good, broke in easy,” Ali said of the Tango boots, whose go-to choice among his huge collection of gear is the Adidas Ace PureControl. 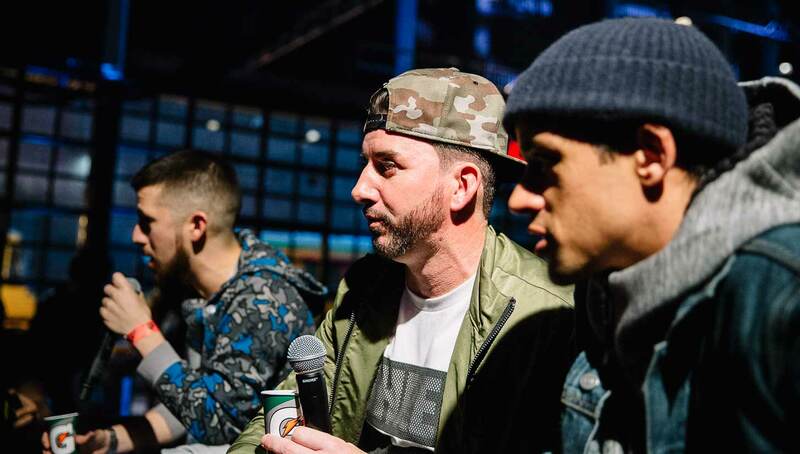 The judges and live commentators for the night included Gildea, former MLS pro Calen Carr, and Frankie Flo. 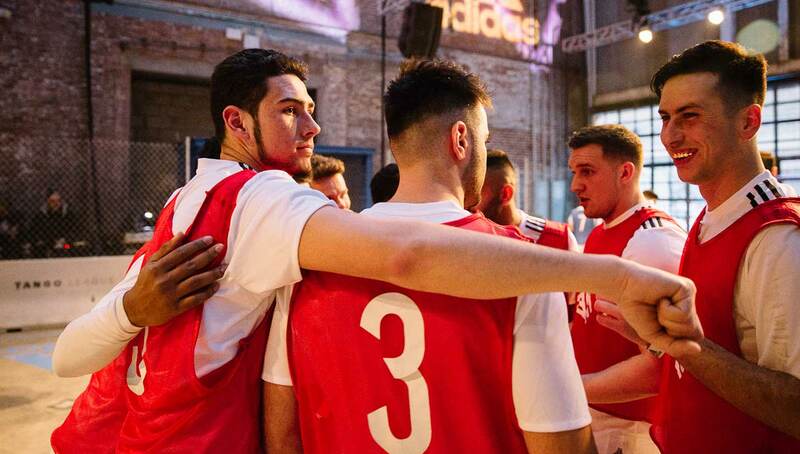 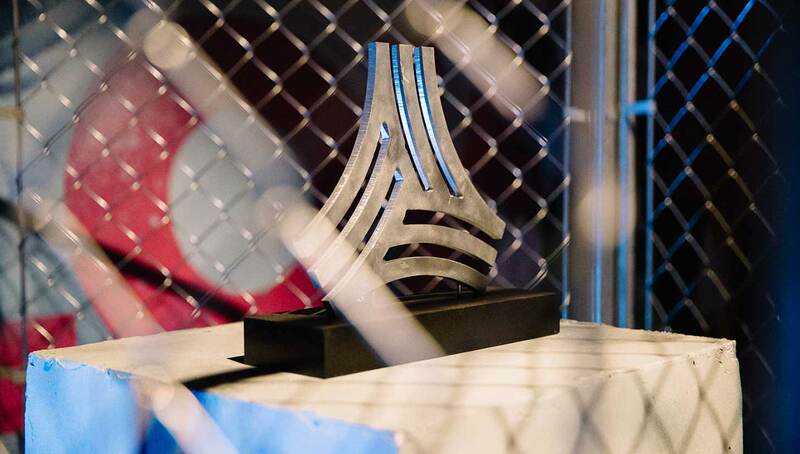 Winners of the Tango League tournament will eventually head to London for a finals competition, while awarded MVPs will have a chance to become an Adidas-sponsored athlete. 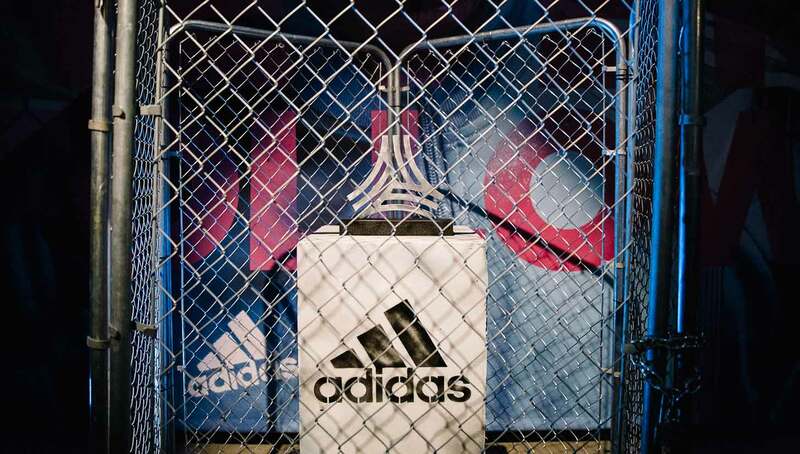 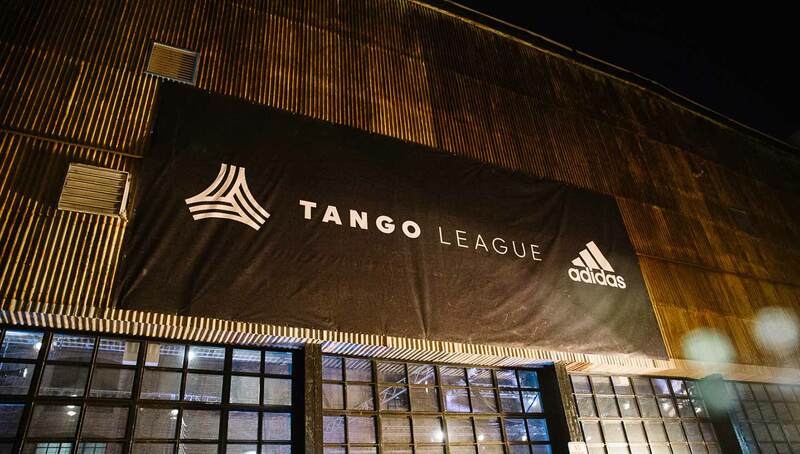 For more information about the Adidas Tango League, check out www.adidas.com/tangoleague.